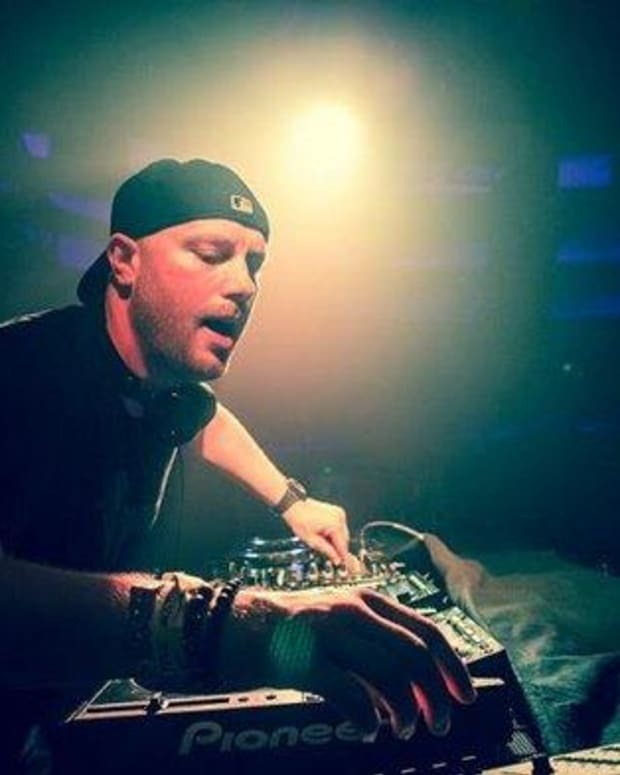 Hot off the heels of his live performance alongside deadmau5 at Tomorrowland Belgium, Eric Prydz has revealed that he&apos;s got another Cirez D release coming down the pipeline. To the joy of his ever-growing worldwide fan base, the Swedish progressive house icon has vaguely announced an upcoming effort titled Mouseville 022. 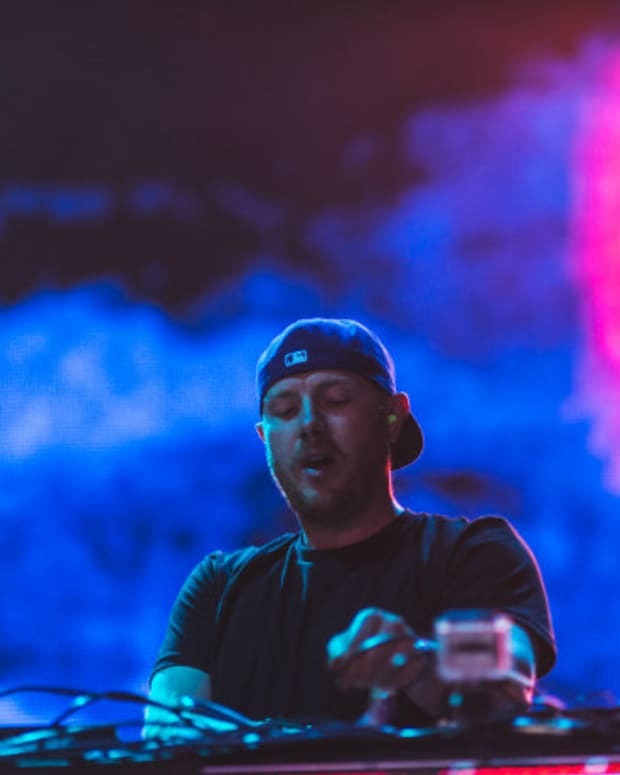 As could be expected, fans have already taken to Reddit to speculate on which tracks might find their way onto Mouseville 022, and have picked three candidates ripped from recent Eric Prydz live sets. The tracks in question are below. 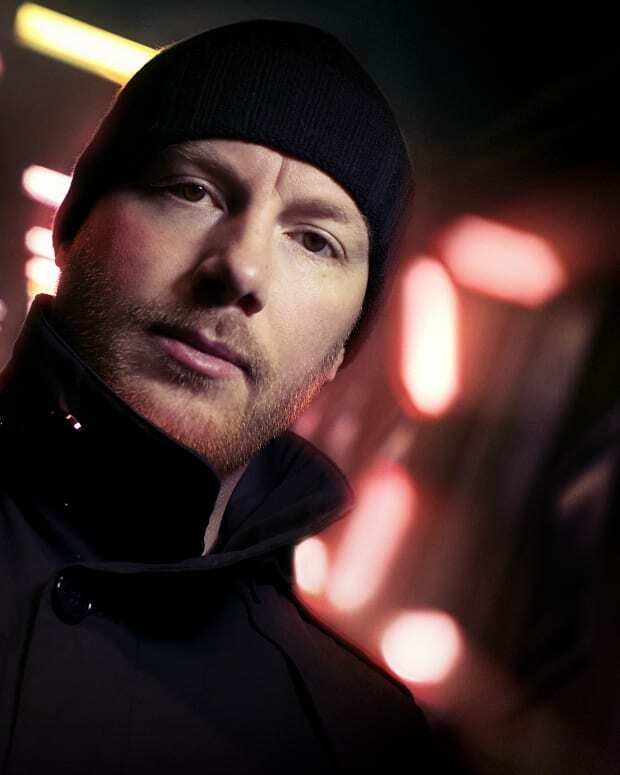 It&apos;s only been a matter of months since Prydz released the In The Reds EP, but that won&apos;t stop fans from eagerly anticipating whatever Mouseville 022 will turn out to offer. Once he announces an official release date or tracklist, Magnetic Magazine will keep you informed.